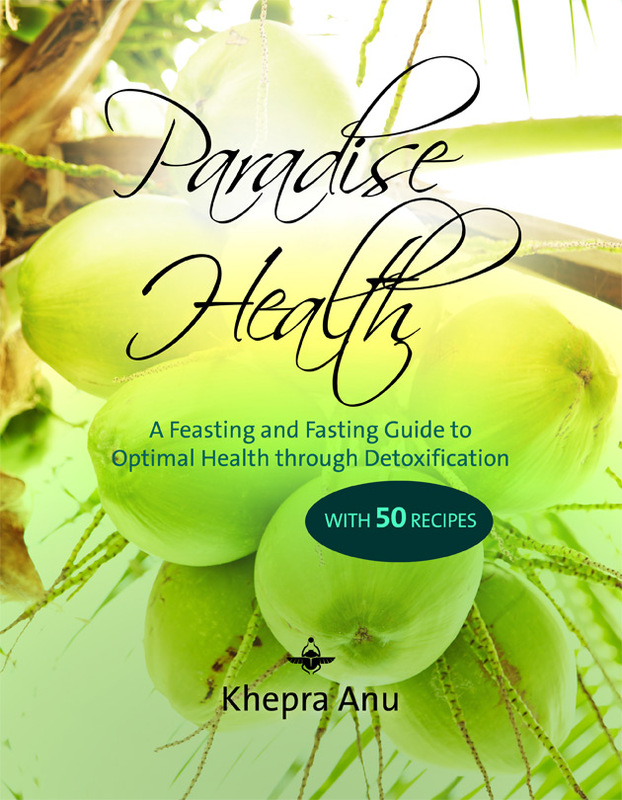 Paradise Health Book was written to give people looking for higher health according to Nature’s perfect design, SELF HEALING. The body becomes the self healing organism that it was divinely designed to be once the body goes into a fast. The best voluntary fast is one with fresh coconut water. The author outlines how to properly utilize Nature’s Master Cleanser along with the raw food diet as he has shown thousands of health seekers with superior results.